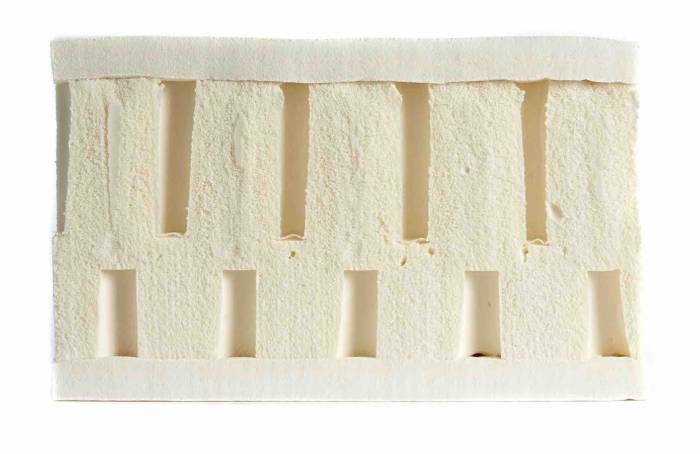 Please advise is there available a non-chemical latex mattress without a inner spring unit? Thank you for your enquiry. Our Latex mattresses (which we are not currently producing due to sourcing difficulties) are 97% natural latex with 3% for the foaming agent used. Having said that the fabric covering is treated with chemicals for fire retardancy. Latexsense is a company who can provide a 100% Organic Latex mattress which have organic wool and cotton. I hope this was helpful and if you would like any further information please do not hesitate to contact the office on 0161 437 4419.